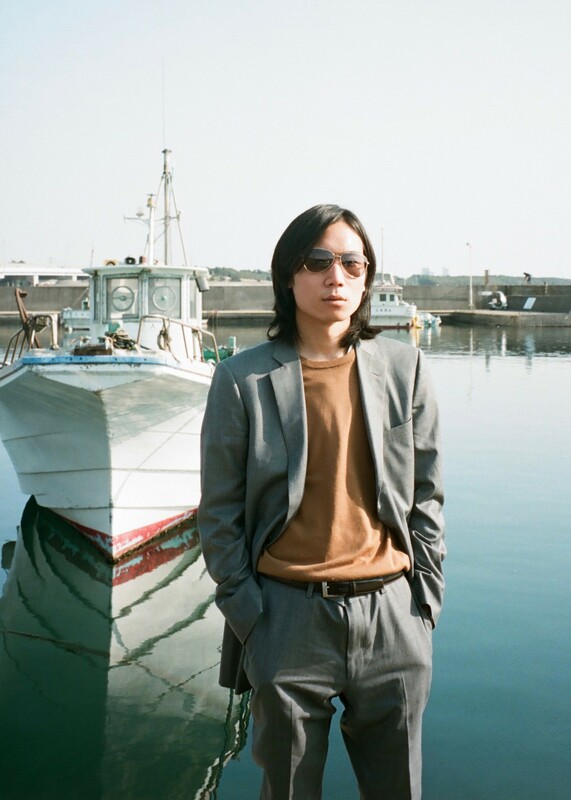 A Tokyo-based musician/composer born in 1992 in Ishikawa. Formerly playing in Batman Winks, Takukawa began his solo project in 2017. After supporting Homeshake with Batman Winks and playing in a prestegious venue in NY, Baby's Alright, he released two albums, "All Babies Sleeping" and "GUD POPS". Takukawa (Guitar/Vocal) is joined on stage by Rinkai Maeno (Ba), Mizuki Sekiguchi (Dr) and Hanae Takukawa (Key).